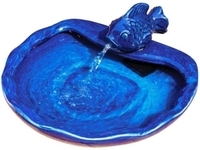 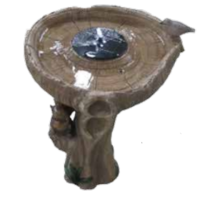 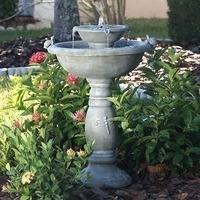 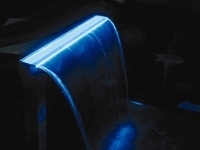 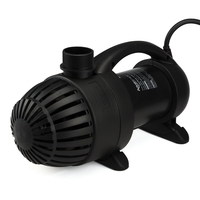 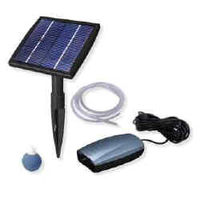 Solar pond pumps are the ecological alternative to to electric pumps. 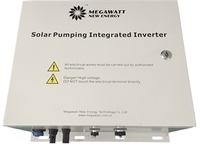 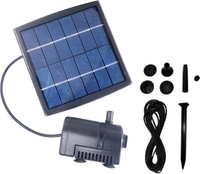 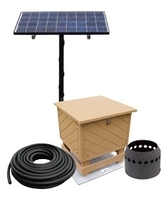 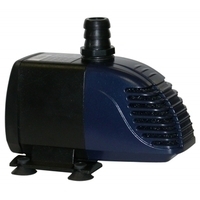 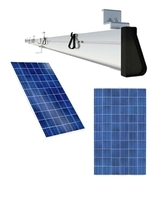 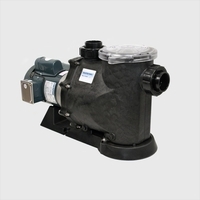 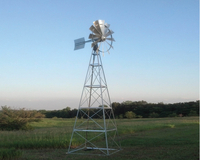 Solar pumps by Sunny Pump fit all sizes of ponds, and run completely on solar energy. 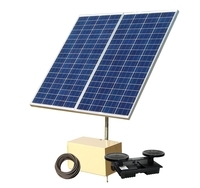 Some models come with back up battery power.